If Brian's Roadmaster, that he is parting out has one, I would think it would be the same. 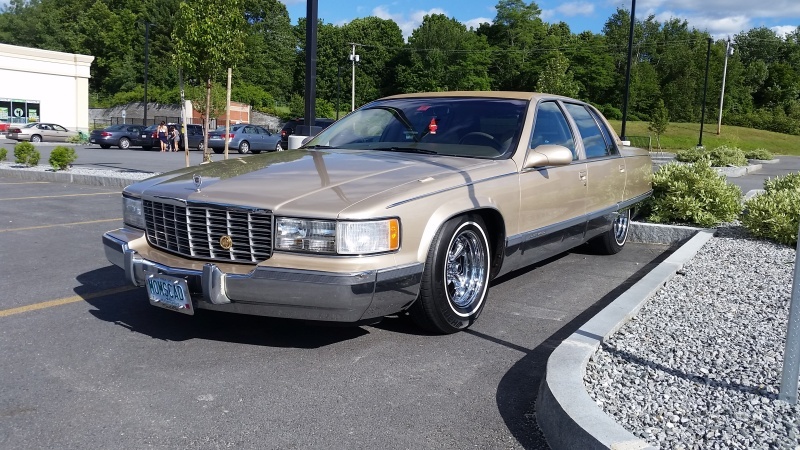 Also, there is a guy in northern VT, who is on the Cadillac forum, is making one Fleetwood out of two. Don't know what he has for parts or even if he is selling. If you want I can get his number. Only thing, he is really up in the woods, not too far from the Canadian border. Looks like a little over 3 hours for you. I'm told the modules are fleetwood specific. Yes the Door lock module is specific to the Fleetwood along with the key fob. Went from 93 - 96. The fobs work for all years. I will take a quick look though my hoard but I don't think I have any of the parts you are looking for. I'll let you know if I need the ride. where's the pics of the wifeys caddy? very nice, good wheel choice. Ooooooh. I like that, Nick! i,d like to have some 17" white walls,. mebbe a trip to vegas where the guys cuts them,. bring the fleetwood to NY then we can have fleetwoodfest,. show the wagon weenies what a nice car is,..lol You me and corleone,. Didn't they change the date for FleetwoodFest because of leap year or something? Who's in charge of t-shirts? 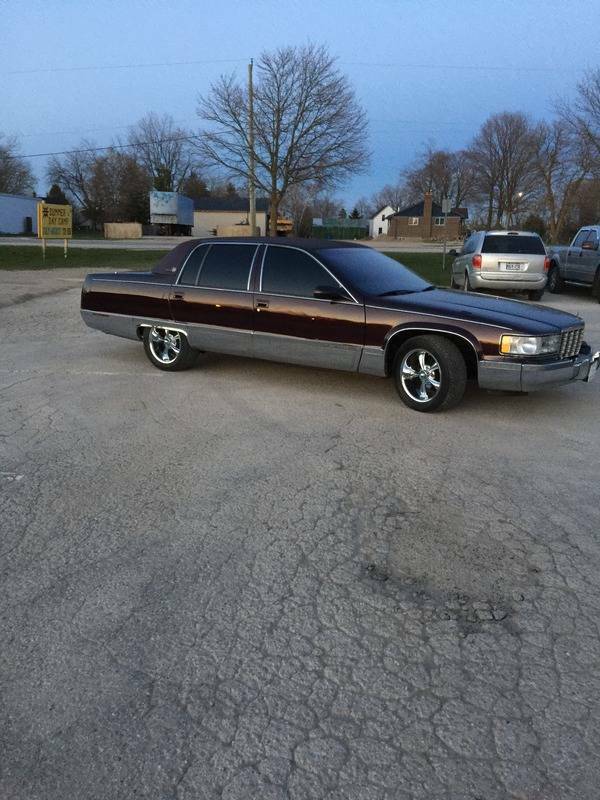 What if someone has one of those Cadillac Castillian's, does he go to WF or FWF? This is confusing! 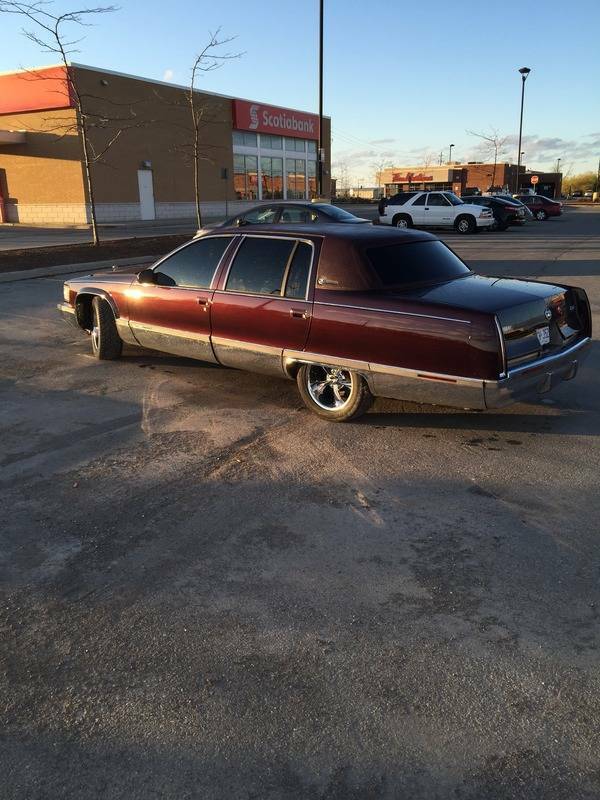 Subject: Re: Looking for Fleetwood parts! » Looking for Fleetwood parts!